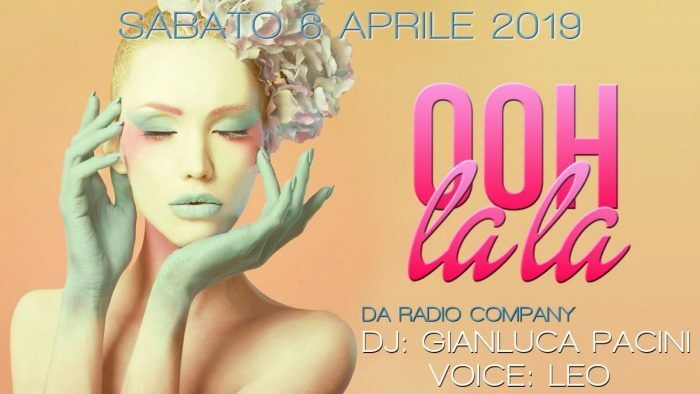 Krystal Club Privè > NEXT EVENTS > OOH LA LA – Whats’new? The news is that sometimes you may urge to change something to look at things from a different perspective; for this reason, every first Saturday of each month KRYSTAL presents one night created to liberate the histrionics of LEO from Radio Company and the versatility of GIANLUCA PACINI on the booth. Small changes can step in to wrong-foot, confuse, regenerate. Come visit us to feel involved into a different atmosphere, to be happy. OOH LA LA: let all your worries behind, we we will take care of you!